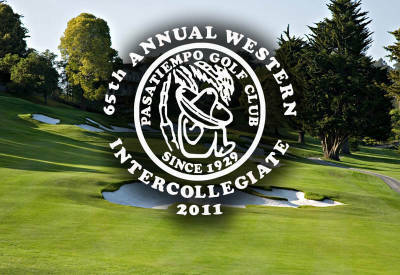 SJSU Spartan Men’s Golf invites you and your guests to compete in The Western College-Am set for Fri. April 15, 2011 at the famed Pasatiempo Golf Club (Santa, Cruz, CA), a spectacular championship course that is commonly referred to in golf circles as MacKenzie’s Masterpiece. This 18-hole team-format event will also serves as a Practice Round for collegiate golfers competing in the 54-hole Western Intercollegiate set for Sat. April 16 and Sun. April 17. Read full story on www.sjsuspartans.com.